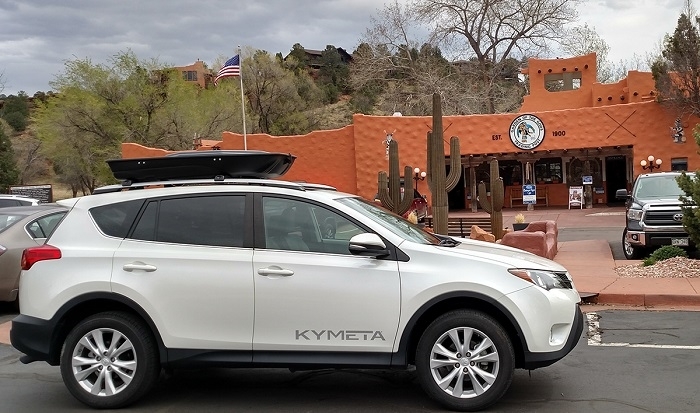 Kymeta has set out on a two-week trek across America in its connected Toyota RAV4 to provide a rigorous, real-world proving ground for its widely anticipated KALO internet service. Kymeta’s satellite technology and services make it easy to bring connectivity to cars, planes, boats and much more. Giving customers global access, anywhere, anytime, while on the move. KALO services will deliver a new mobile satellite internet service that will make mobile, high-throughput internet access available and easy to buy. The KALO Trek Across America will begin in Washington, D.C. and wind through the country, covering over 7,000 miles, and culminating in a homecoming event at the Kymeta campus in Washington state on November 27. Powered by the IntelsatOne Flex network, KALO services will provide high-bandwidth mobile satellite internet access to industries that require connectivity on the move like military, news reporting, first responders, construction, trains, buses, and more. 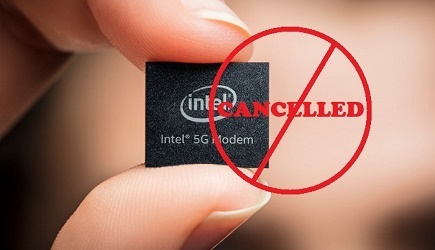 KALO services, when paired with Kymeta KyWay terminals and mTennau7 ASMs, will connect places and fixed and mobile platforms that have traditionally had limited or no connectivity at all. The KALO Trek Across America tells another important story: the possibility of a truly connected car is now a reality. Kymeta’s Toyota RAV4 will remain connected throughout its U.S. journey, conducting live streams and updates from the road. For a map of the KALO Trek Across America destinations, and to follow along as the team gives updates on the route home, click here.